If the country is to consider developing a larger framework for UHC it is important to take into account the nature and distribution of existing health programmes. While the 12th Five Year Plan advocated the integration of national health programmes it did not specify the scope and nature of integration or the levels and depth of interaction between programmes. India has 15 national health programmes (disease control and promotive programmes), 8 of which currently have varying levels of 'integration' with the National Health Mission (NHM) addressing point-of-entry primary healthcare delivery. (4) What unintended consequences might performance incentives create. Can India pull off its ambitious National Health Mission? Health for all in small doses? What Will Universal Health Coverage Actually Cover? Universal Health Coverage: what is it and why does it matter? Setting up Universal Health Care Pvt. Ltd. Anybody ill here and seen a doctor yet? Health activists say the health chapter of the Twelfth Plan document exaggerates the role of the private sector in providing health care. Dawn of a national health mission? 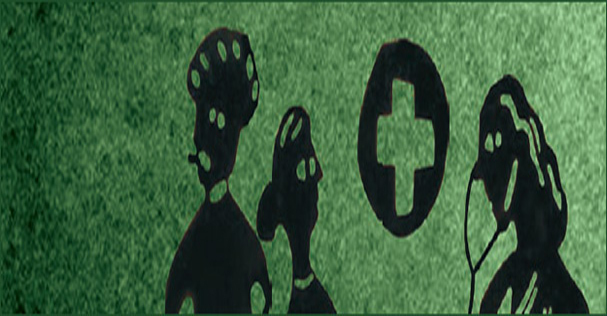 Universal Health Coverage for India? 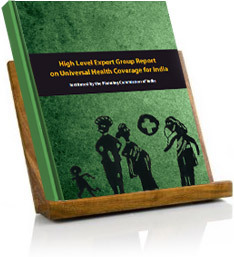 What does Universal Health Coverage mean for Indians? Why UHC for India and How can it be achieved?